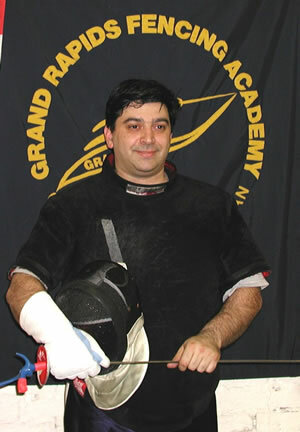 Arkadiy currently shares the title of head coach at Grand Rapids Fencing Academy. An internationally-successful fencer from the former Soviet Union, Maestro Arkadiy competed as a member of the Soviet National Fencing Team. In 1985, he graduated with a B.S. in Physical Education with a Minor in Physical Therapy from the Azerbaijan State Institute of Physical Culture and Sport Academy. 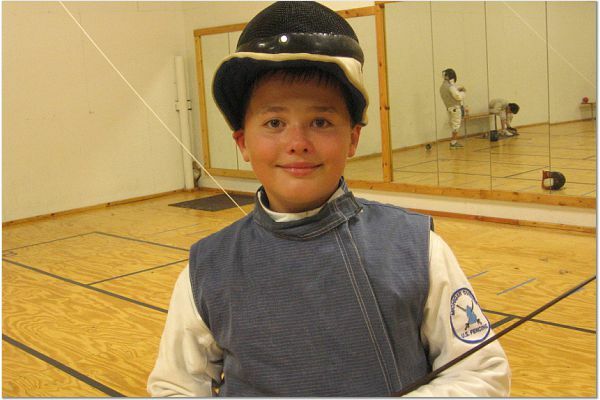 At the young age of 17, Arkadiy earned his Master (Maestro) Degree in Fencing. In recognition of his impressive fencing results, the Soviet Minister of Sport provided him with a government stipend to work as a fencing instructor. From 1987 through 1989, Arkadiy worked as a physical therapist and massage therapist with the Soviet Union Olympic Rowing Team. In 1996, Arkadiy, with his wife and young daughter, immigrated to the United States. In 2004 they were granted American citizenship. In addition to his many hours spent coaching and operating the Grand Rapids Fencing Academy, Arkadiy is employed full time as a doctor of Acupuncture at the Born Clinic.